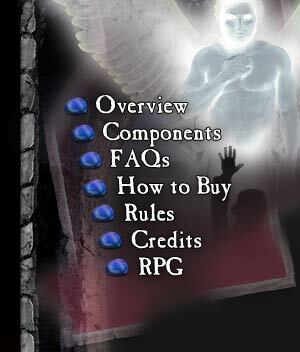 Children of Fire is a role-playing game that allows players to take on the persona of an angel. These characters will interact with other celestials in Heaven and with the children of clay (humans) on Earth. We're currently trying to raise some modest funds to help us release the RPG for Children of Fire. Please check out our Kickstarter Project Page and consider pledging!